Many are familiar with the RMS Titanic, a British transatlantic cruise line that struck an iceberg and sunk on its way to America. However, fewer people are aware of the story’s main hero — the RMS Carpathia. This cruise liner saved a large portion of the people who had escaped from the ship as she sank. Carpathia’s own history, of course, is also interesting. The RMS Carpathia began life in Newcastle-upon-Tyne in England. Built by Swan Hunter & Wigham Richardson, her launch was on the sixth of August 1902. Sea trials took place in 1903. It was only in May of 1903 that Carpathia began her maiden voyage. Since then, she serviced a wide number of different ports from New York City to the Mediterranean. 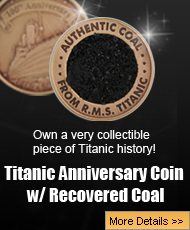 It was April 11 that the Titanic was furthest from the coast of Ireland. 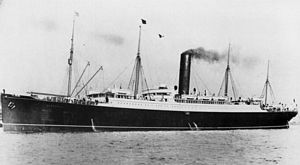 Already, the RMS Carpathia was heading for the Mediterranean. Four days later, news reached the ship that the Titanic was in trouble. This was received via the wireless operator, Harold Cottam, who worked on the ship. Captain Rostron was the one to turn the ship around and set a course for the Titanic’s last known location. Cottam had missed previous distress messages from the Titanic. He later received messages from Cape Race, Newfoundland, a ship that had intercepted traffic from the Titanic. After sending the Titanic a message that Cape Race had traffic available for them, it was then that they received their distress message. After receiving the distress signal, Captain Arthur Henry Rostron began moving at the boat’s maximum speed, and through by shutting down all heating and hot water to non-essential areas of the boat, was able to achieve a speed of 17 knots, several knots beyond the rated maximum speed of the ship. Even at this speed, it took nearly 4 hours to reach the Titanic. However, the Titanic itself only stayed afloat for two hours and subsequently sank before the Carpathia even arrived. The ship worked through dangerous ice fields in order to save nearly 700 survivors who were in life boats in the surrounding water. During the race to the Titanic, the crew of Carpathia were given instructions and forced to prepare for the arrival of around two thousand new passengers. What is interesting to note is that most of the passengers on the Carpathia were not informed of the disaster that was taking place. In spite of this, they were all incredibly accommodating to the new arrivals. Survivors of the Titanic stated that they had been received with the utmost kindness and sympathy by the passengers of the Carpathia. Food, toiletries and clothing were given to those who happened to need it. 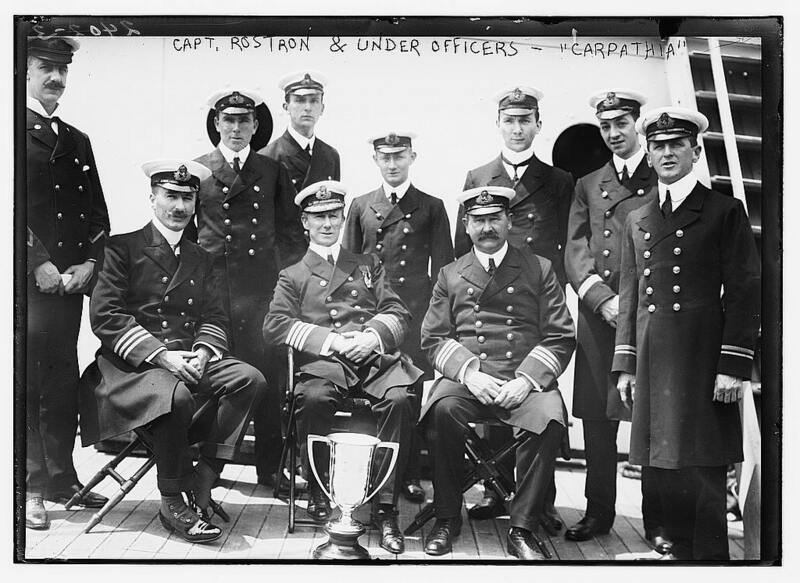 After the disaster, the crew of the Carpathia was awarded medals by the survivors of the Titanic. 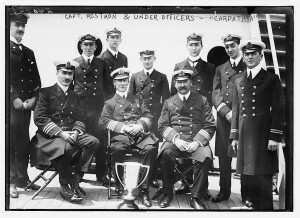 Crew members received bronze medals, officers received silver and Captain Rostron earned both a gold medal and silver cup. He also was knighted by King George V and was also presented with a Congressional Gold Medal by President Taft for his courage and ability to save so many lives. The RMS Carpathia saw her final day when she set out from Boston en route to Liverpool. On the seventeenth of July 1918, an Imperial Germany Navy submarine torpedoed the ship. Several people were killed but as the ship sank, the Captain gave orders to abandon. 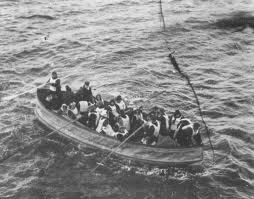 There were fifty-seven passengers currently on board the Carpathia but over two hundred members of staff. Life boats managed to save all of them and they were brought to safety. However, the German Navy continued to torpedo the ship. Eventually she sank beneath the waves. According to Snowdrop, the ship that rescued the passengers, she sank at eleven in the morning near Fastnet.